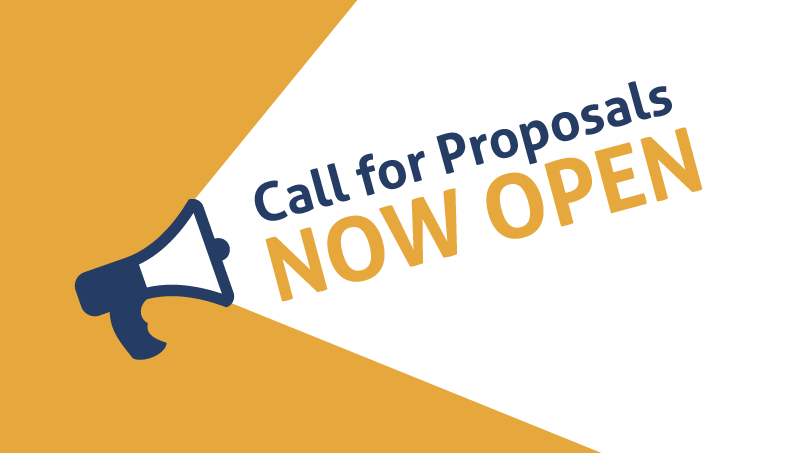 We invite all experts and workshop leaders to submit your proposals to participate during the IAF Asia Conference presenting interactive workshops with all our participants. You can download the criteria and workshop proposals forms below. Deadline for reception of submissions: MARCH 31st. Photo credits: Primarily IAF members in addition to photographers Bruce Haase & Ivan Pribicko Images cannot be repurposed without express permission from the International Association of Facilitators.